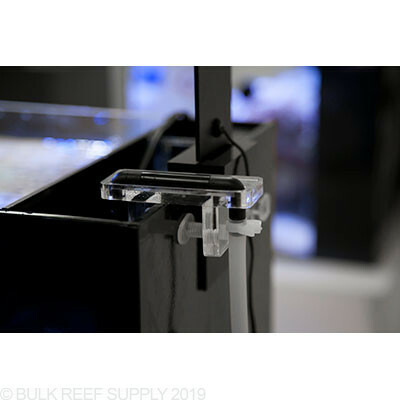 The AuqaGadget Titanium Hydrofill ATO Return Bracket is by far the quickest and easiest way to complete any ATO system. 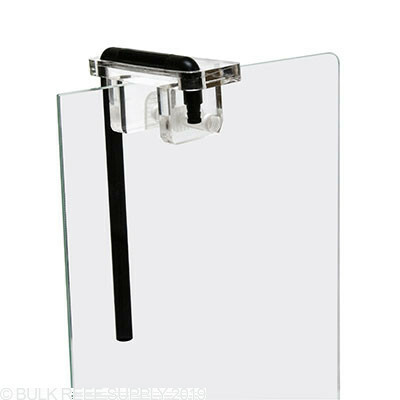 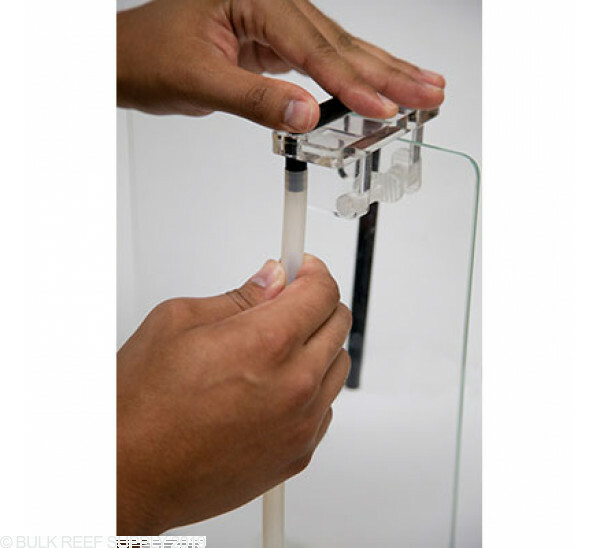 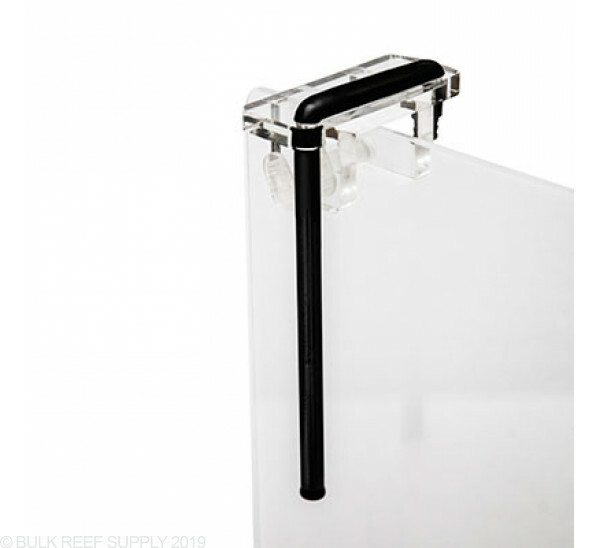 The crystal clear bracket will allow the custom made "J" tube from kinking and also keep it in stationary. Just position the bracket, and tighten the locking screw to secure the bracket to the rim. 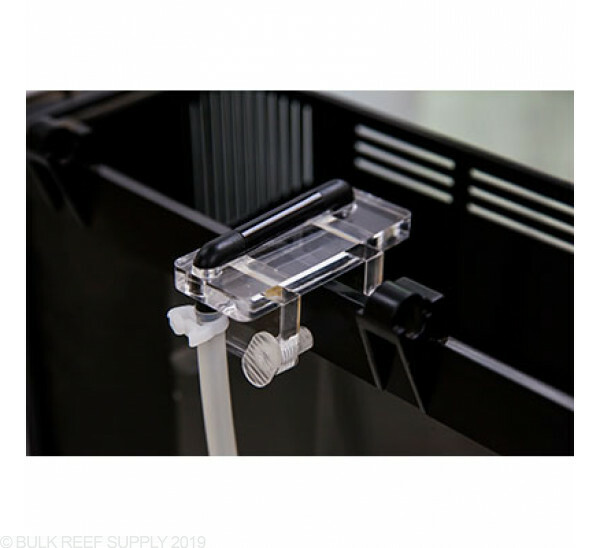 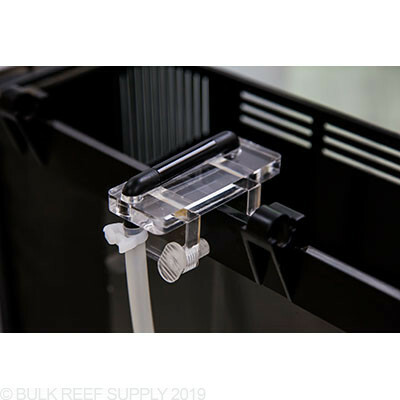 Compatible with sumps, rimless and rimmed tanks ranging from 4mm to 35mm thick. 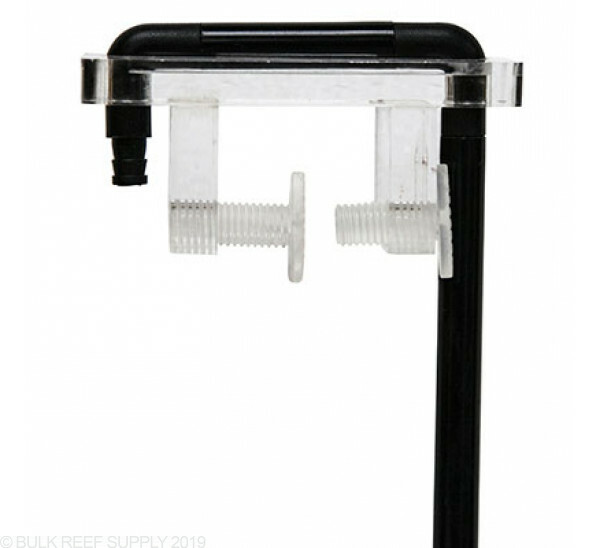 The low profile return bracket from Innovative Marine will keep your top off tubing secure and kink free. 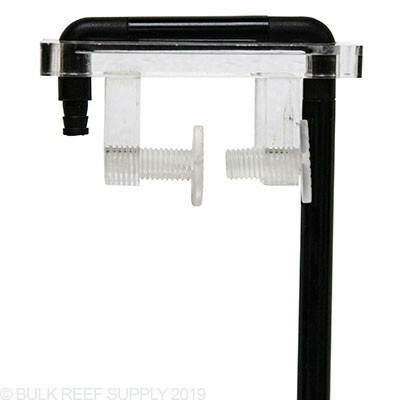 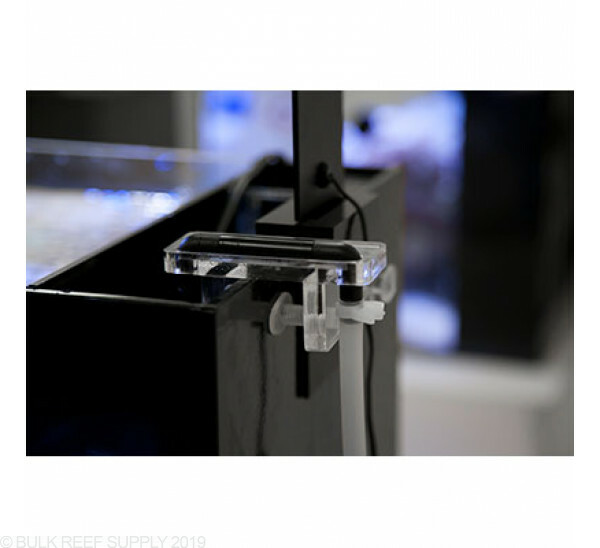 The Hydrofill ATO Return Bracket includes a 1/4" barbed fitting letting you easily connect your current top off unit to the "J" tube, making for a professional looking install.